Description: This comprehensive course will prepare the student to use Essential Oils for many applications including products blending for facials, body therapies, and general well being. 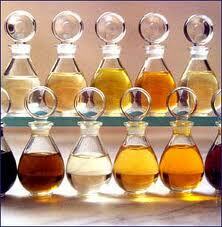 It covers the history, extraction, methodology, chemistry and contraindications of essential oils and much more. A passing grade of 75% or higher on all online tests.